Flappers were the beginning of the modern woman. They didn't wear corsets, they listened to jazz, wore makeup, and cut their hair. 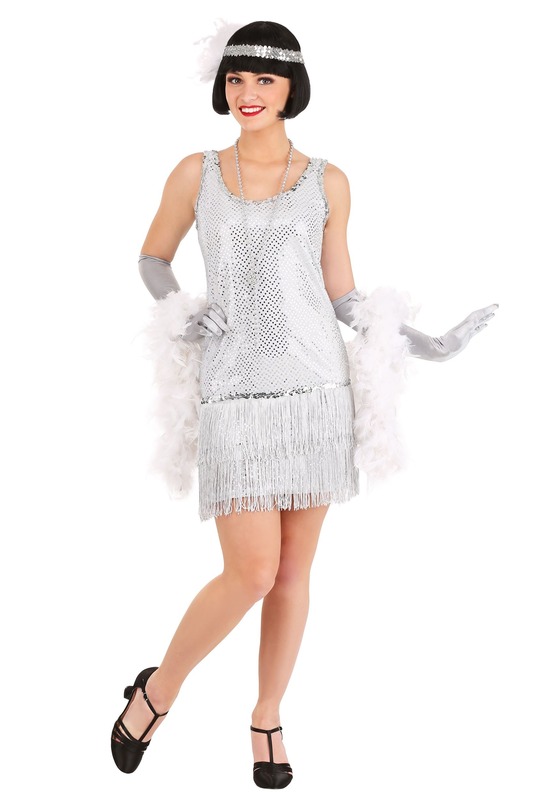 Modern women owe a lot to flappers. But, don't worry, you won't have to cut your hair into a bob to show your appreciation. It's all about attitude, a little bit of jazz, and a sassy dress.